The Anglo-Portuguese Society has been generously offered twenty places at a reception and launch of Clara Macedo Cabral's new book based on the true story of Virginia Dennistoun who became famous in Portugal, fighting in bullrings across the country under the name of Virgínia Montsol. 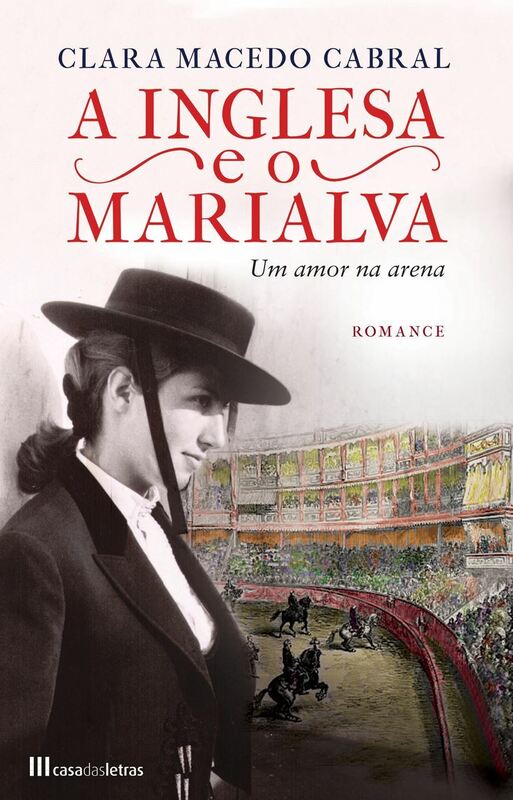 We are very grateful to Clara Macedo Cabral for her wish to include members and friend of the Society in her talk and her donation a signed copy of all her published books to The Anglo-Portuguese Society as one of the prizes it will offer as part of its fundraising initiative for charity at its Dinner on 26 March 2019. This is not a ticketed event but, if you so wish, a donation in support of the Society would be a welcomed gesture. Copies of the book are available to buy for signature by the author and delivery at the talk. Apply for later than 7th of March.